So this can max draw 5 cards. Should not be dissmissed might be a decent draw tool. Would have been a good card, if hunter had control tools to survive the late game. "Hey Halazzi, I heard you like Lynxes..."
This card just doesn't help Hunters at all. It doesn't add anything to the board and for 5 mana, you might as well be playing a minion. It is slightly playable but not right now. There are lots of beasts that let you take back the board (Amani, Oondasta, etc.). And Hunters want card draw. But yeah I'm not sure there's enough control tools for Hunter now without Deathstalker. Not enough good secrets even to put this in a secret hunter big beast or anything. 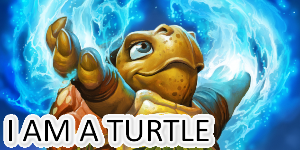 5 mana do nothing. Horrible. 5 mana do nothing is traditionally the sign of a bad card, all the big beasts are going to way of the dinosaurs, so this is just a voone effect on no body that has proven to not be that good. Im glad its in hunter. This card will be played in slower beast hunter builds, not the current "midrange" aggro builds. 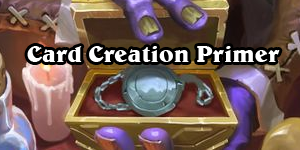 It will be used to give you 3-5 extra late game beasts(such as King Krush or Oondasta) to outvalue other slower decks. Thing is, this is generally going to get you more than Voone does. Hunter runs a lot more beasts than Dragon Warrior does dragons, and there're a lot of beasts that let you retake the board much better than decks with a lot of Dragons do. Beyond that, the dragons are also more expensive and lower impact. What does 2 Alexstrasza's get you? Or 2 Yseras? The best things you can double are Crowd Roaster, Dragonmaw Scorcher or Emberscale Drake. But the other issue is that Warrior fills up it's hand relatively fast in a way Hunter doesn't. 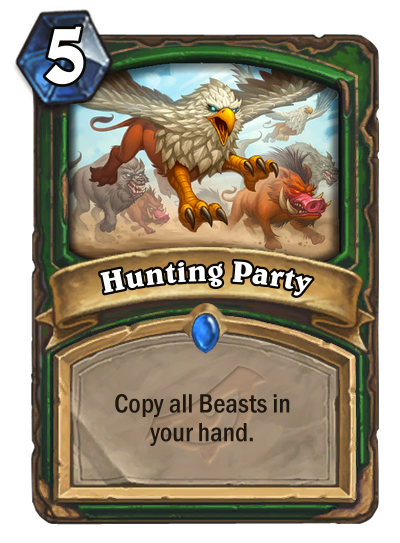 On the other hand, Hunter potentially gets double Savannah Highmane, Double King Krush, Double Oondasta, Double Scaleworm even an extra Hyena or Springpaw do a lot more for a Hunter deck and Hunter has a lot more trouble filling it's hand. Not saying it's great but I think there're more factors to consider. It has potential but it's very narrow potential. If there were a control hunter deck, maybe this would be worth trying? 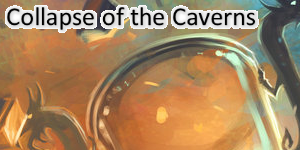 Maybe something for a quest deck. Will not see much play I would say.